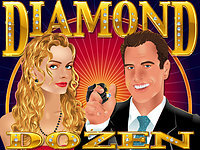 Casino Downloads - Choose bonus $/£/€/$CAD, play flash casino, see payout % or install! Up to $787 Free! Get a 100% signup bonus up to $787 on your first deposit! 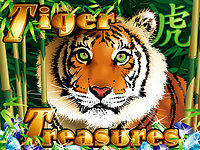 Play slots, video slots, keno and scratch cards. Enter bonus code: ALLSTAR1 in the cashier to claim the bonus. 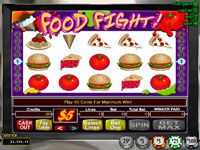 Visit All Star Slots Casino to read more. 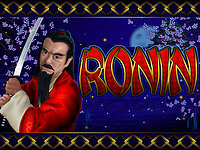 is a 5 reel, 25 payline Real Series bonus slot game with 3 different bonus round features. 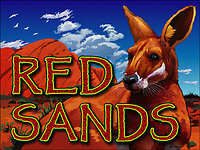 Get 3 or more Paydirt Sign scatters to trigger the bonus round. Pick a Paydirt Sign to reveal which bonus you'll play, Gold Rush, Gold Fever or Strike it Lucky. 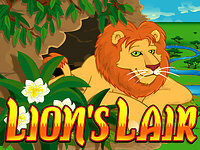 In the Gold Rush Free play bonus round 12 free spins are awarded. Expanded Gold Nuggets wilds can appear on any reels to increase wins. 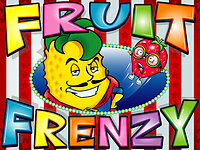 3 or more Paydirt Sign scatters appearing during the free spins retrigger the free spins. 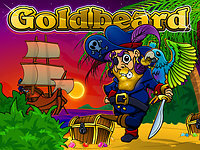 In the Gold Fever bonus 5 free games are awarded, during which reel 3 is expanded with a Gold Nugget wild for all free spins. The free games can be retriggered. In the Strike it Lucky Bonus 5 Gold Mines are revealed. Select a Gold Mine to reveal a reel symbol. Additional picks may be awarded, with each selected mine revealing an extra reel symbol. 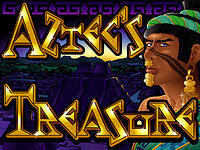 10 free spins are then played, during which any reel symbols appearing will be replaced with a Gold Nugget wild, before pays are awarded. Any retrigger will add 10 free games to the current free game series. Any payline wins that include a Gold Nugget wild pay 3x. 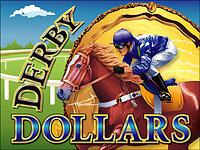 Wager from 1¢ up to $5 per payline. 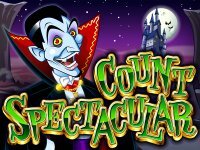 Maximum bet is $125.00 per spin. Paydirt features a random "Real Series" Random Progressive Jackpot that can be won instantly whether the reels stop on a winning combination or not. 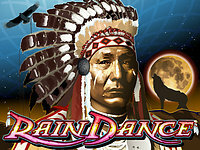 The random jackpot can be won when playing in fun mode or when playing Paydirt with real money. 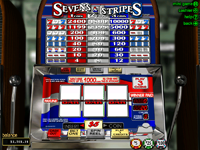 Typical payout percentage for Pay Dirt slot game range from 95% to 97%. 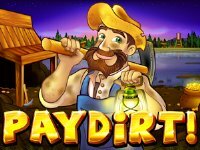 Want to play Paydirt Slot for Real Money? $787 Signup Bonus Offer: Get a 100% Slots Bonus on your first deposit when you open an account at All Star Slots Casino. 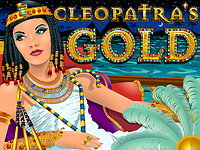 You can play slots, video slots, keno and scratch cards with this bonus. No maximum cashout. 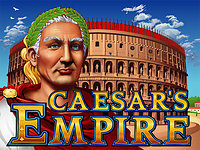 To Claim the Bonus: Simple open an account at All Star Slots Casino. 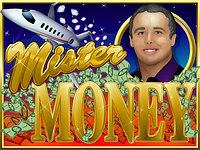 Then enter bonus code ALLSTAR1 in the cashier before depositing. Wagering requirement is only 20x! Read the terms of the bonus offer before playing. Deposits start at only $35 for creditcards and ewallets. Casino Withdrawal Options: Card Card Payouts, Courier Cheque, ECO Card, NETeller, MoneyBookers/Skrill, Bank or Wire Transfer. Withdrawals will be returned to the payment method used to fund the account wherever possible including debit cards.